Scheduled flight operations by First Nation Airways have been suspended by the Nigerian Civil Aviation Authority (NCAA). At the moment, the company is only permitted to carry out charter services. The reason for the development is because of a reduction in the fleet size of First Nation Airways, but normal operations would resume as soon as the airline operator meets the requirements for scheduled services. Speaking on Monday at the commencement of the United States Federal Aviation Administration’s audit of the NCAA in Lagos, the Director-General of the Nigerian aviation agency, Captain Muhtar Usman, stated that company has been operating with only one aircraft. “The airline used one aircraft and they were on scheduled services, but the present status now is that the Certificate of the Airworthiness has been changed to non-scheduled service, which is charter service. “So, they are no longer into scheduled service until they are able to meet the requirement,” the NCCA boss disclosed. 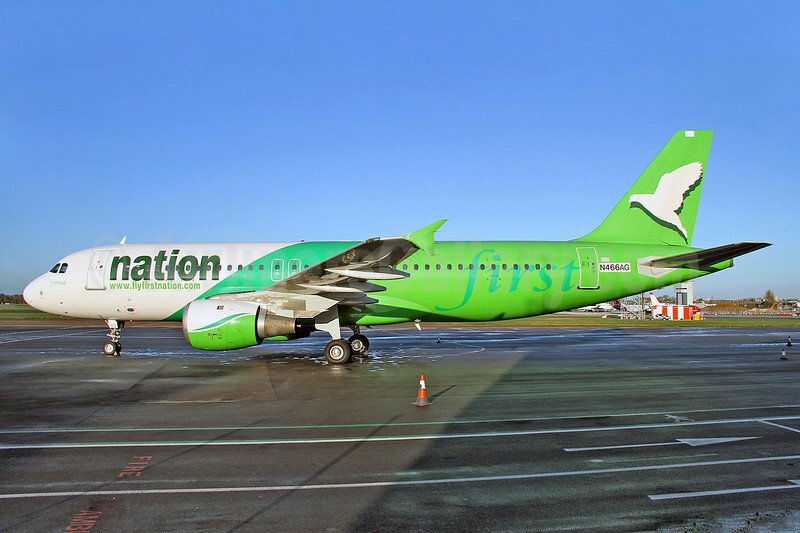 Recently, First Nation Airways was fined N33.5 million for safety violations and the NCAA DG said, “I will still reconfirm to you that whatever sanction we impose on any operator is in line with civil regulation and it’s not punitive, but corrective. “First Nation was sanctioned; they appealed; and the sanction was upheld. So, we are still working with them to pay the fine. However, the management of the airline, in a statement signed by its Corporate Affairs Manager, Mr Rasheed Yusuf, emphasised that, “Our airworthiness status was never downgraded as wrongly reported. There is a clear distinction between Certificate of Airworthiness and Air Operator’s Certificate. “Our AOC fell due for renewal on July 31, 2017, this is the third successful renewal that we have achieved working in good faith with regulatory authorities. “The renewal process entailed subjecting our operations to rigorous and demanding audit processes covering all areas of our activity.